Oysters are as unique as their aquatic neighborhoods. Subtle differences in surrounding waters and substrates create a distinctive taste and texture profile that reflects the “merroir” of the oyster’s home. Maine oysters endure somewhat chilly water temperatures for much of the year. As a result, they grow slowly, producing thick, strong shells with comparatively large, crisp meats. The Damariscotta River is a clean, cold, 15 mile funnel of currents and tides, passing through granite channels, ledges, and narrows. Abundant mixing of fresh and salt water circulates nutrients, producing algal blooms and creating perfect oyster growing conditions. It is in this highly regarded location that our oysters thrive and grow. - Ecologically beneficial, sustainable, nutritious, and delicious! Celebrated for their pristine flavor and hearty shells, our Pemaquid Oysters are one of the Northeast’s most recognized oyster varieties. 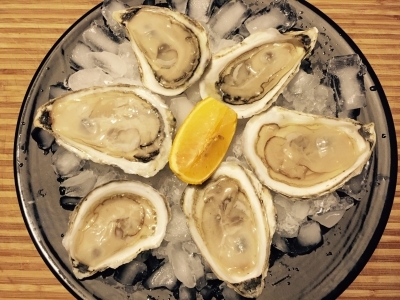 Responsibly grown by Dodge Cove Marine Farm, the oldest working oyster farm in Maine. Shell — Deeply cupped, rock-hard, brown-and-white dappled. Shuckability — The perfect shuck. Tight, straight, sturdy hinge. The shell pops open easily and cleanly. No breakage. No grit. Meat — Plump, full, and firm. Taste — A deliciously light, citrus flavor, with restrained brine, and a sweet, clean finish. Savor the magical waters of Maine. 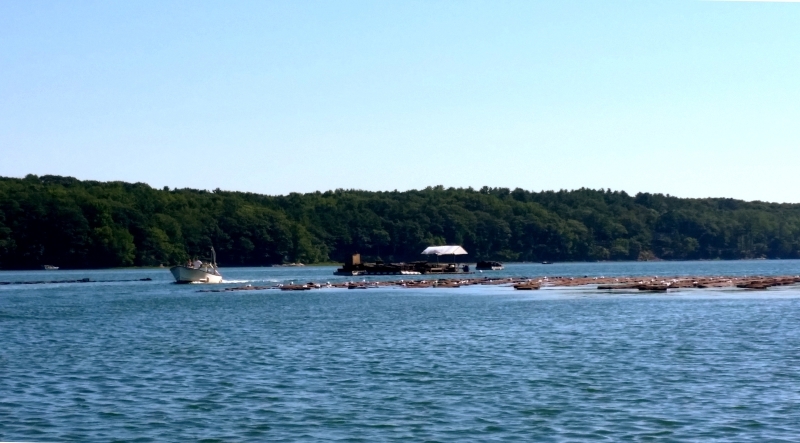 ...the oldest working oyster farm in Maine. 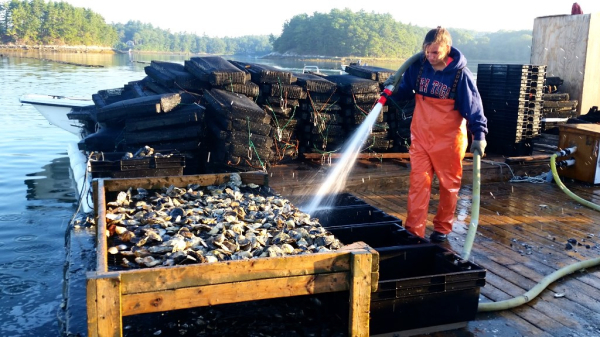 Our premium Wawenauk oysters are raised in the most fertile section of the Damariscotta River. All of our oysters are bottom-planted in the sandy river bed to develop their famous thick shells, deep cups, and dense texture. Shuckability — Consistent, clean shucking. Meat — The meats are extremely plump and firm, with a high salinity and sweet finish. Taste — Full-flavored, bright, and surprisingly salty for the brackish water in which they are grown. Lemony, sweet finish.